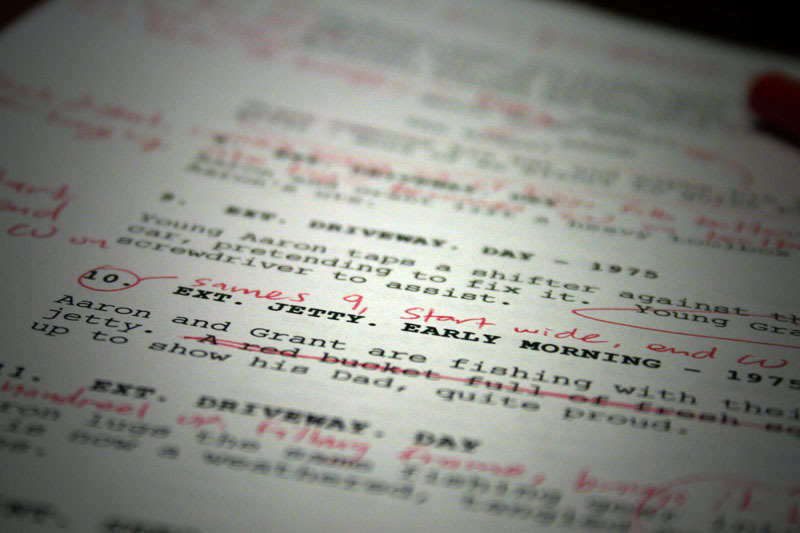 So you have a brilliant idea for a film, but you’re unsure how to go about writing the script. Time and again you sit down at your computer, determined to write, but you end up on Facebook, or doing lame quizzes on Buzzfeed. Every day you tell yourself you’ll start writing today… But you don’t. Then it’s, I’ll start next week. Or when the time is right, or when there are no distractions. The longer you put it off, the more anxiety you create for yourself. Until you give up completely and never make that great film you dreamt of. In the latest episode of Rolling Tape, writer, producer & director, Professor Joe Gilford, discusses how to stop the negative self-talk and dive right into the screenwriting process. Sharing the tips and tricks he has learnt through his 35-years in filmmaking, simplifying the initial phase of starting your script. You can watch more episodes of Rolling Tape on the Borgus Network Youtube channel. Feature image from Denis Kundic.